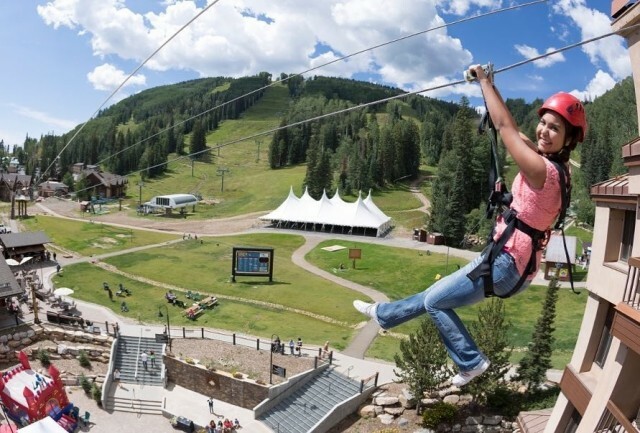 Firefighters have gotten portions of the massive 416 Fire under control, enough so to allow Purgatory Resort to open again for summer activities. 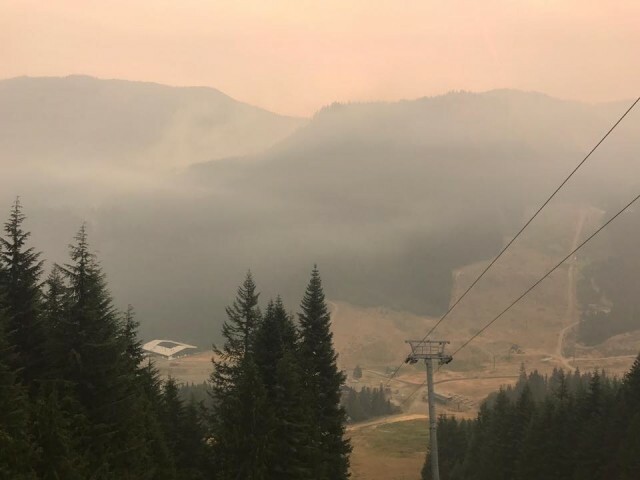 A rapidly expanding forest fire has forced the evacuation and closure of Crystal Mountain facilities, and fire fighters remained in place Monday (Sept. 11) to protect any structures. 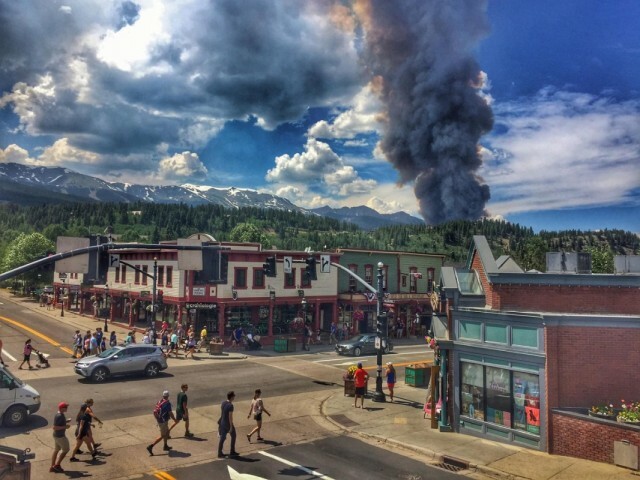 An intense but compact wildfire between the Colorado towns of Breckenridge and Frisco has forced fire officials to clear people out of the Peak 7 resort area.